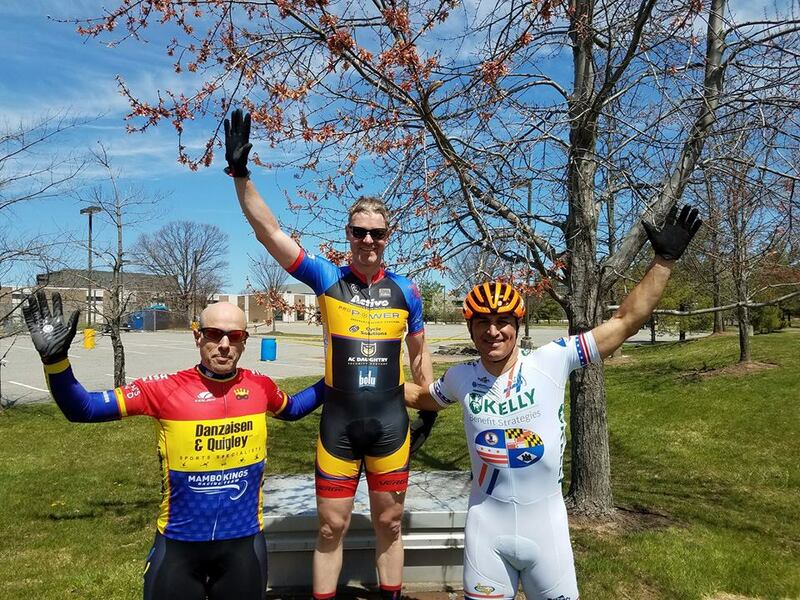 Sunday gave us great race weather and another fine day of racing for Team Pro Power/Cycle Solutions at the Lower Providence Criterium in Pennsylvania. Mark Light picked up a big win in the 45+ race from a 3 man break in a stacked field of 70 riders. Scott Steward controlled the chase back in the pack and picked up a third-place finish in the field sprint for 6th. 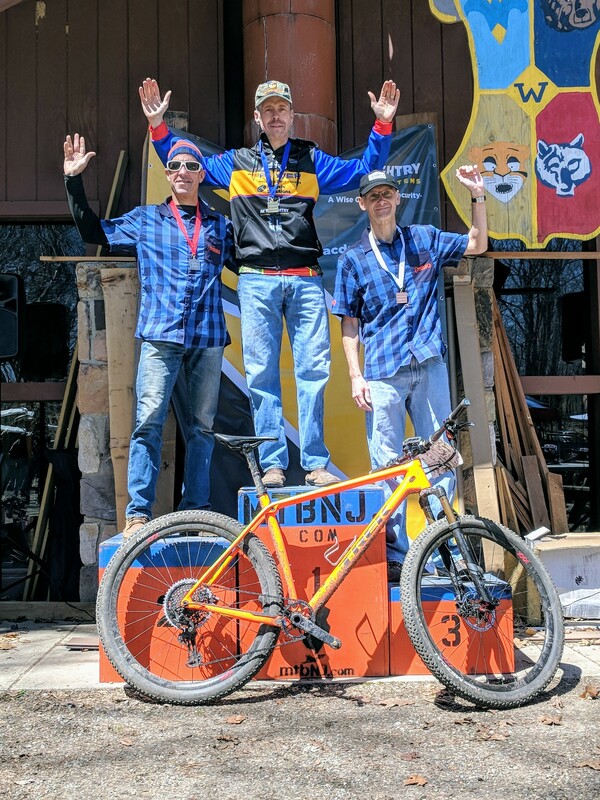 In the 55+ race it was Dave Margolin for 5th and Brian Gristick in 8th. “This is a long running, and classy race that always gets a great turnout and kicks off the PA racing scene. They expanded the prize payouts for our race to 15 places on the start line. Team Pro Power/Cycle Solution teammates were in moves and swapping duties covering moves, and following chases, from lap 1, and all race after that. I went to Columbia, MD the day before to sit in a 28 mph avg P,1,2,3 Carl Dolan Memorial circuit race in hopes of having great legs for this race…after not riding for 3 days prior to that because the weather sucked. It seemed the plan worked as I was ready to get those big gears moving again, and after many moves, was able to join a strong duo that jumped away with 9 to go, one lap later. We were then joined by 3 more for a few laps until they fell off the pace. Meanwhile at the Mooch Madness H2H MTB race Dave Kahl kept the air in his tires and crushed the 45+ Cat 1 race by over 2 minutes. His time was the fastest of all the Cat 1 fields! Larry Towner and Mike Malavarca made the trip up to Massachusetts for the Monson Road Race. A great event, very well run with a challenging course and uphill finish. Larry finished 9th in the 50+ and Mike finished with the field in the Cat 3. The team will have a busy schedule next week. Saturday is the High Point Hill Climb, with Dave Kahl, Phil Mania, and Larry Towner all poised to put in strong finishes in their respective classes. And on Sunday the 2nd Garden State Cup Series event will be at the BLP Grand Prix at the Marlton crit course. The team will be there in force to support series leader Scott Steward in the 45+.